Quick and Easy Fix For Schizophrenia Treatment In Delhi. Schizophrenia is a chronic disorder of the brain that affects less than one per cent of the entire population of the United States. In the case of active schizophrenia, symptoms can include trouble with thinking, delusions, hallucinations and concentration, and lack of motivation. However, with the proper schizophrenia treatment in Delhi, most of the symptoms of schizophrenia will greatly improve. While there is no remedy for schizophrenia, research is taking us towards newer and safer treatments. Experts also are explaining the causes of the disease by studying genetics, carrying certain behavioural research, and incorporating advanced imaging to look at the structure and function of the brain. These approaches hold the promise of new, more effective therapies that are being introduced in the best schizophrenia treatment in Delhi. Schizophrenia is a complex disorder that may help explain why there are various misconceptions about this disease. 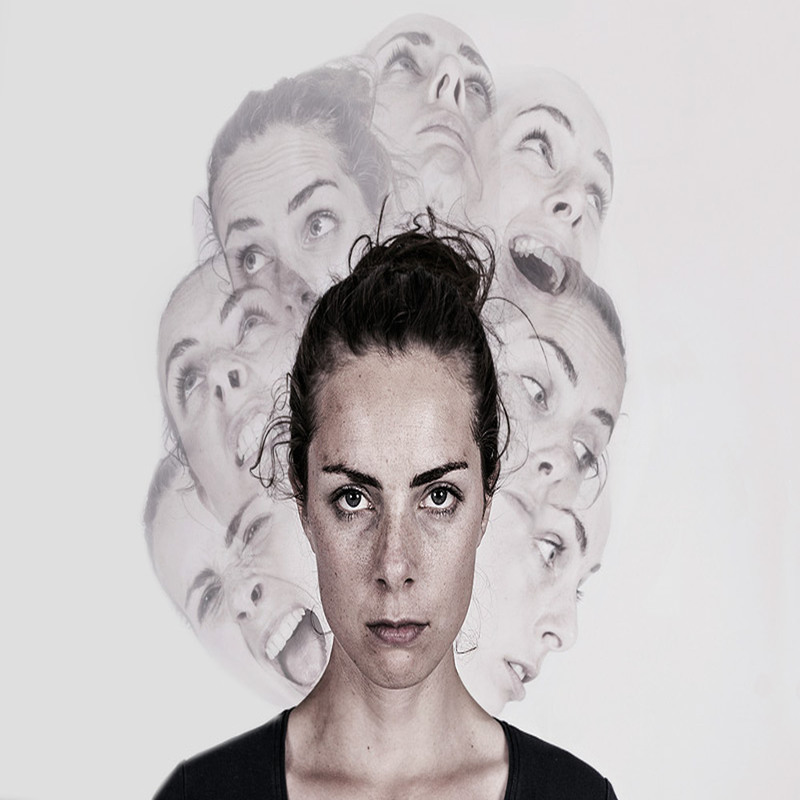 Schizophrenia does not refer to split personality or multiple-personality disorder. Most of the people who have schizophrenia are not violent or dangerous. They also do not stay in hospitals and are not homeless. Most people suffering from schizophrenia live with family, or on their own. Such people only require an effective schizophrenia treatment in Delhi that can help them live their life normally. Research has shown that schizophrenia affects both men and women equally however men may have an earlier onset as compared to women. These Rates are similar all over the globe. People suffering from schizophrenia are more likely to die at a younger age as compared to the general population, in part due to the high rates of co-occurring medical conditions, like heart disease and diabetes and thus needs an apt schizophrenia cure from the best psychiatrist for schizophrenia in Delhi. Symptoms usually first appear in early adulthood. Men often experience symptoms in their late teens or early 20s and women often first show signs in their 20s and early 30s. More subtle signs may be present earlier, including troubled relationships, poor school performance and reduced motivation. Before a diagnosis can be made, however, a psychiatrist should conduct a thorough medical examination to rule out substance misuse or other neurological or medical illnesses whose symptoms mimic schizophrenia. Researchers believe that a number of genetic and environmental factors contribute to causation, and life stressors may play a role in the disorder’s onset and course. Since multiple factors may contribute, scientists cannot yet be specific about the exact cause in individual cases. Since the term schizophrenia embraces several different disorders, variation in cause between cases is expected. Treatment has helped many people suffering from schizophrenia result in highly prolific and rewarding lives. Just like other chronic illnesses, some patients do extremely well while others continue to be symptomatic and need support and assistance. After the symptoms of schizophrenia get under control, several therapies can continue that helps in the management of the illness and improving their lives. Therapy and supports can help people learn social skills, cope with stress, identify initial warning signs of relapse and continued periods of remission. As schizophrenia is more probable to strikes in early adulthood, individuals with suffering from this disorder often get benefitted from rehabilitation for developing life-management skills, complete vocational or educational training, and keep up with a job. For example, supported-employment programs are quite helpful in people suffering from schizophrenia achieve self-sufficiency. These programs give people going through severe mental disorder with competitive jobs in the community and provide them with the best schizophrenia treatment in Delhi. For several people living with schizophrenia, family support is quite necessary for their sound health and well-being and it is necessary for families to support themselves. Organizations like Schizophrenia and Related Disorders Alliance of American and Mental Health America provides apt resources and assistance for individual and families (see Additional Resources). Optimism is vital and patients, along with family members and mental health professionals need to be careful that several patients have a favourable path of illness, and that patients have several personal strengths that can be supported and recognized with the best schizophrenia treatment in Delhi.